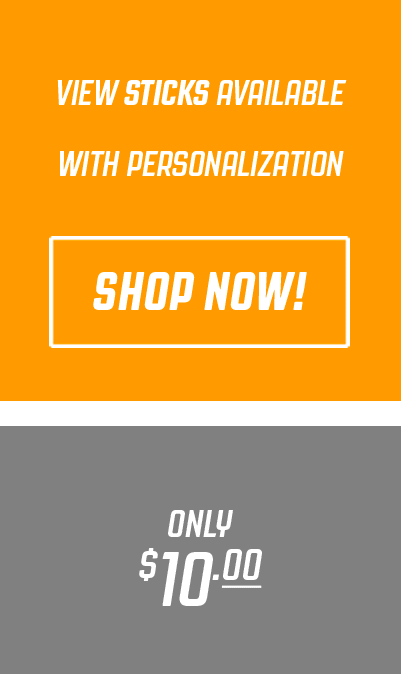 If you think personalized gear is just for the pros…think again! 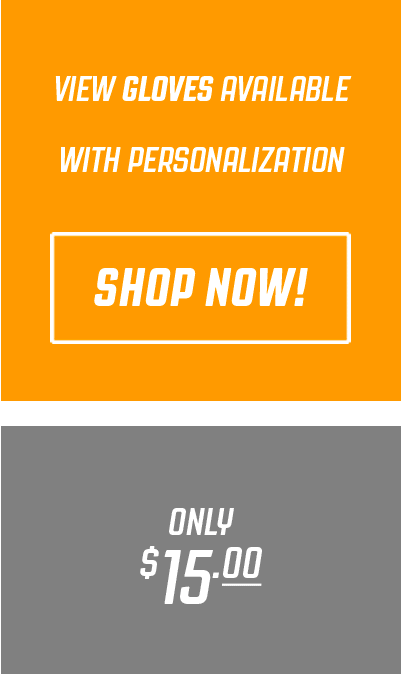 At Pro Stock Hockey, we’re bringing personalized gear to the people with stick and glove personalization options! Treat yourself to a pro stock stick with your first name, last name or nickname printed directly onto the nameplate – just like the pros! 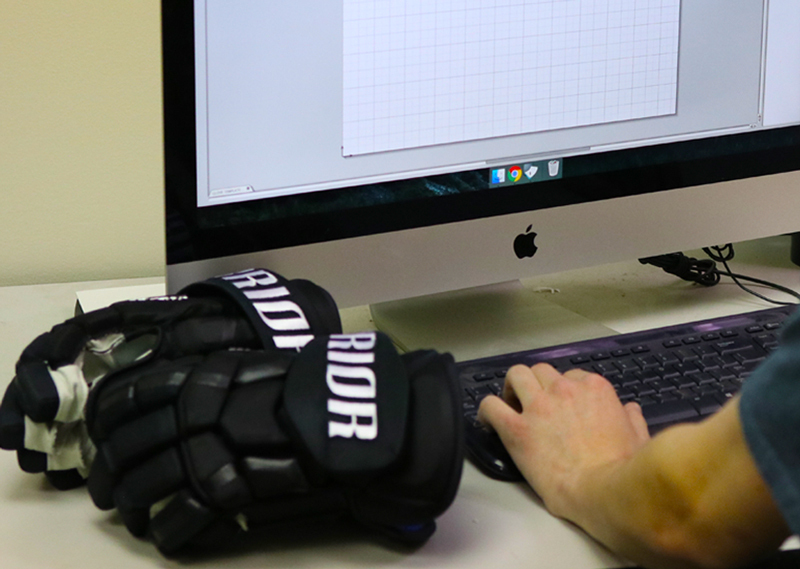 Take home a pair of pro stock gloves with your name & number printed right there on the cuff!